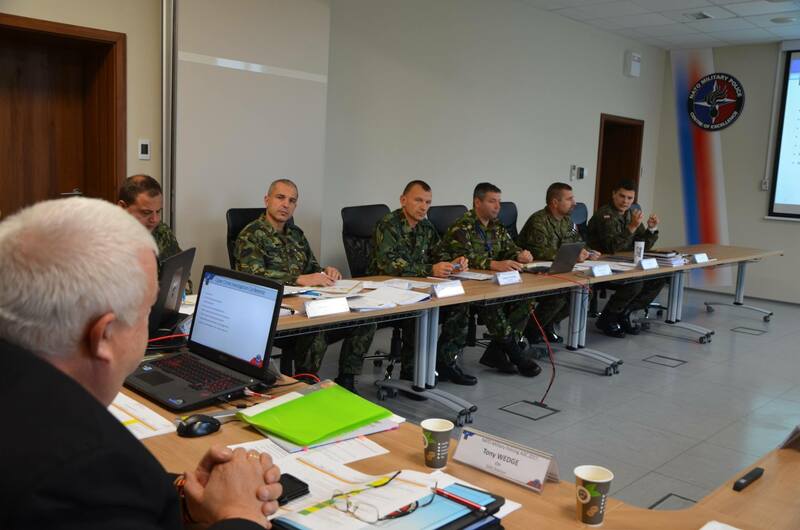 The NATO MP COE was officially appointed as the Department Head (DH) for the Military Policing Education and Training (E&T) discipline within NATO on 2 December 2015. “Discipline” is a NATO-approved sphere of knowledge and skills which supports existing and evolving capabilities. 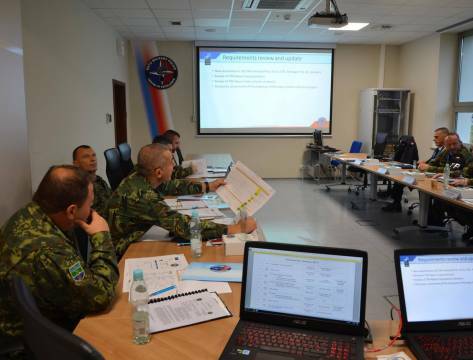 The list of disciplines was developed by the NATO HQ Supreme Allied Command Transformation (SACT) to focus education and training efforts on achieving NATO operational requirements in the respective fields. This appointment placed the NATO MP COE as the official body responsible for "all police or police-like activities under NATO command” within the E&T pillar of NATO. The Centre, as the DH, supports the HQ SACT’s responsibility for translating NATO E&T requirements into solutions for individual and collective training. In other words, the Military Policing DH coordinates existing courses or supports creation of the new ones in order to meet NATO requirements. 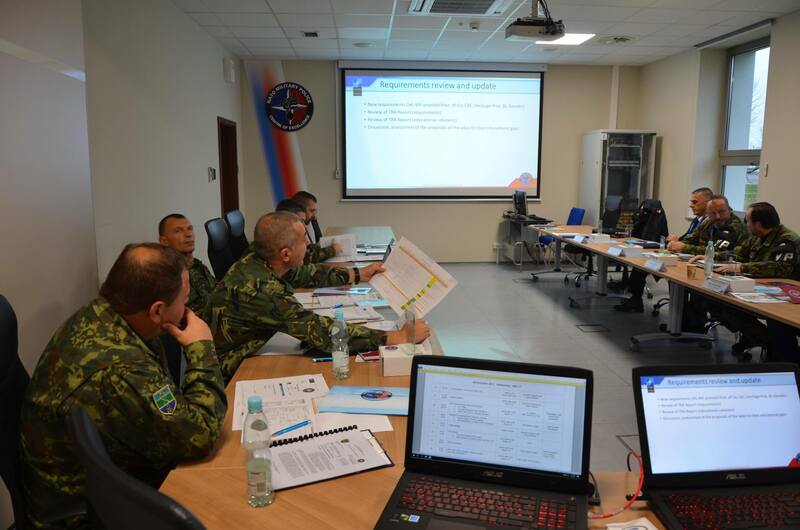 At the same time, the NATO MP COE is looking for collective training and exercise opportunities in order to ensure that MP personnel, working for NATO, could exercise their skills and functions. 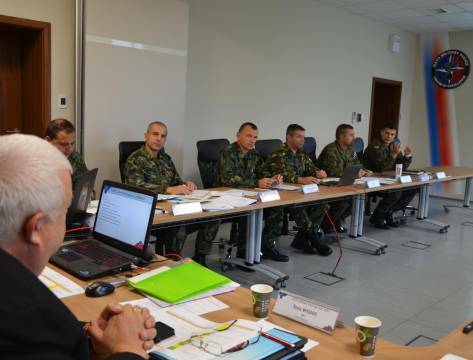 Moreover, the NATO MP COE is accountable for conducting the Annual Discipline Conference (ADC), i.e. 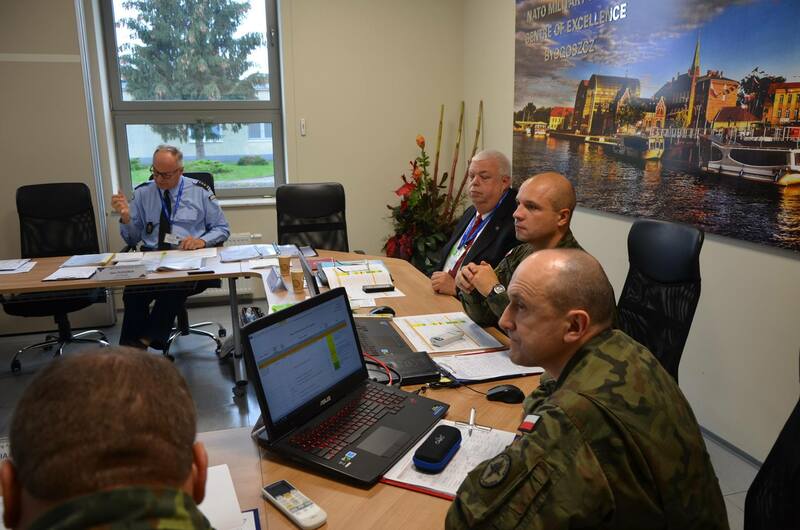 a multinational forum of different E&T facilities providing training for MP within NATO. The aim of the ADC is to sustain the NATO E&T, and to review the adequacy of individual and collective programmes used to fulfil the NATO E&T requirements. The aim of the Military Policing Annual Discipline Conference 2018 (ADC 2018) it to annually review and update the NATO education and individual training (E&IT) requirements in the Military Policing discipline and to validate or revise education and training (E&T) solutions. 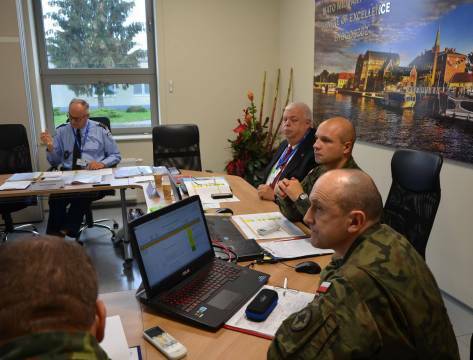 Representatives of other NATO disciplines, who see the need to cooperate with Military Police.